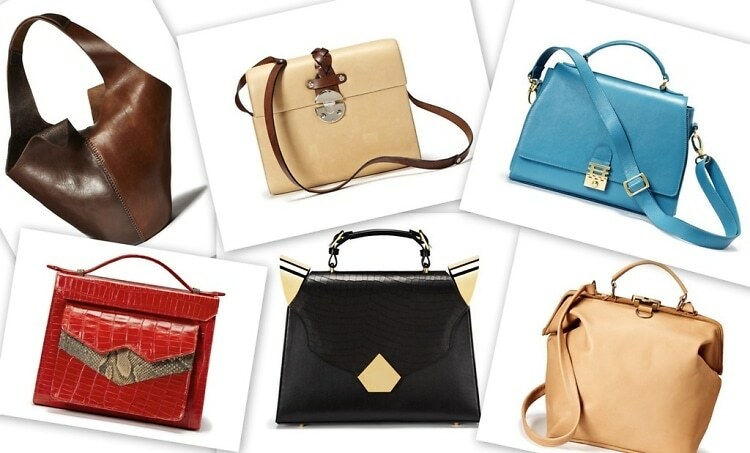 This Wednesday, June 18th marks the 8th Annual Independent Handbag Designer Awards to be held at the SVA Theatre. There are five nominees for each of the seven categories, ranging from the best distinctly denim handbag to the most eco-friendly handbag. Take a look at some of our favorite nominees this year, and celebrate the fashion world coming together for the love of accessorizing.